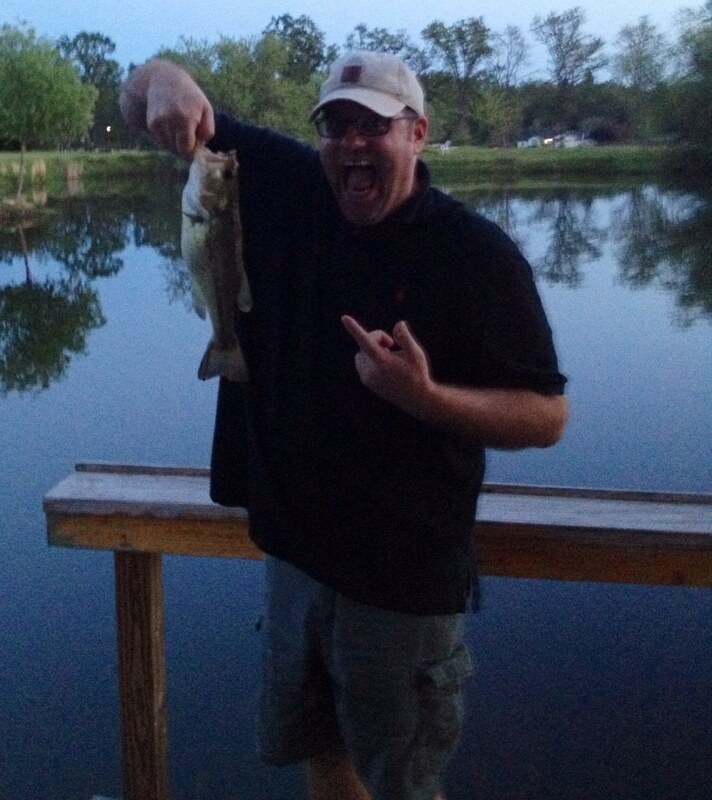 In addition to accommodations, Biladeau Cottage offers Barbless Catch & Release trophy bass fishing. 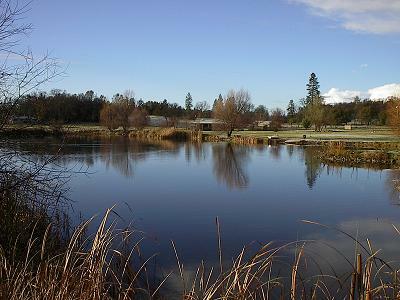 For a "Pay to Play" fee per rod, fishing on site at our 2-1/2 acre pond is available. 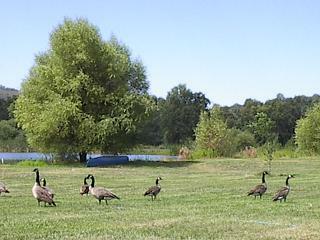 A California Fishing License is NOT required. 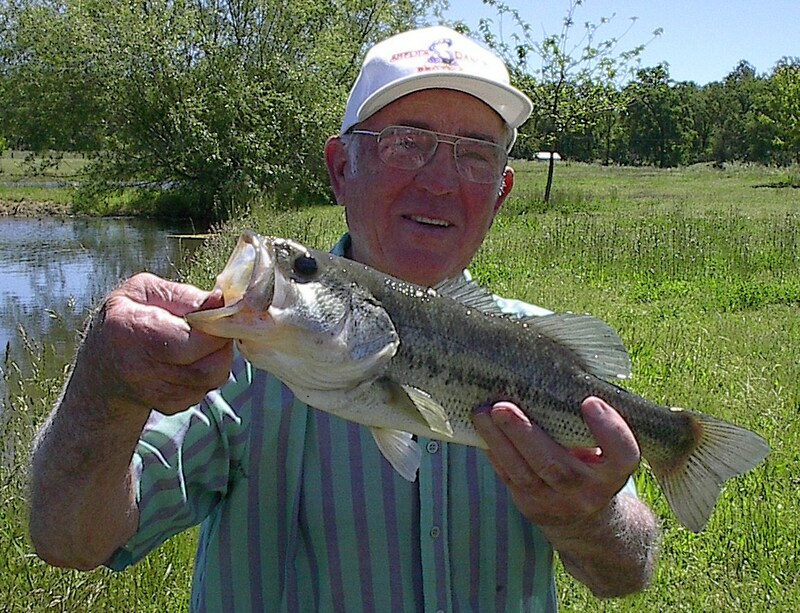 Five pound bass are not uncommon, along with 1-pound Blue Gill and 20-pound Catfish. 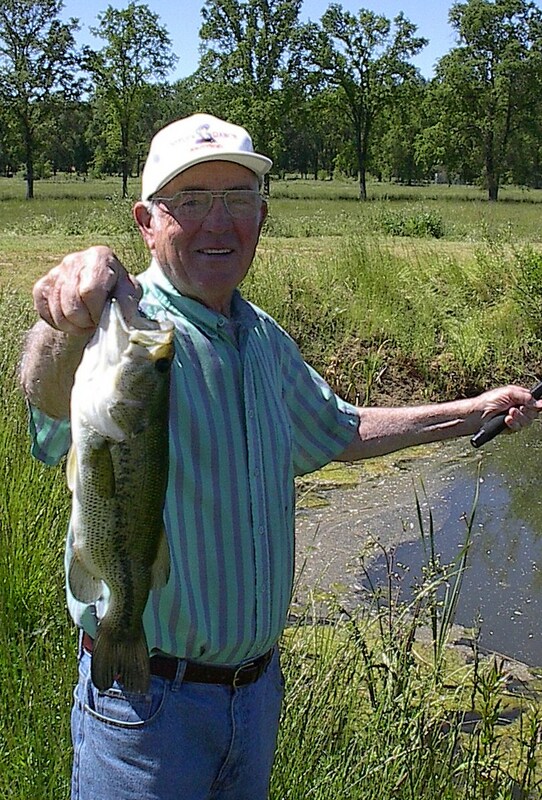 During the winter months 3-pound Rainbow Trout are active. 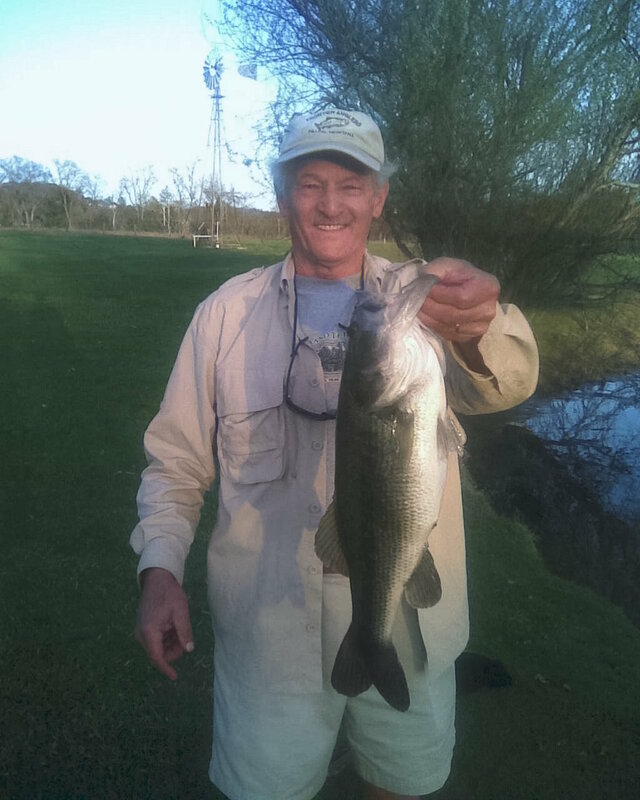 Bass fishing is at its peak from March through June and late September through early November. 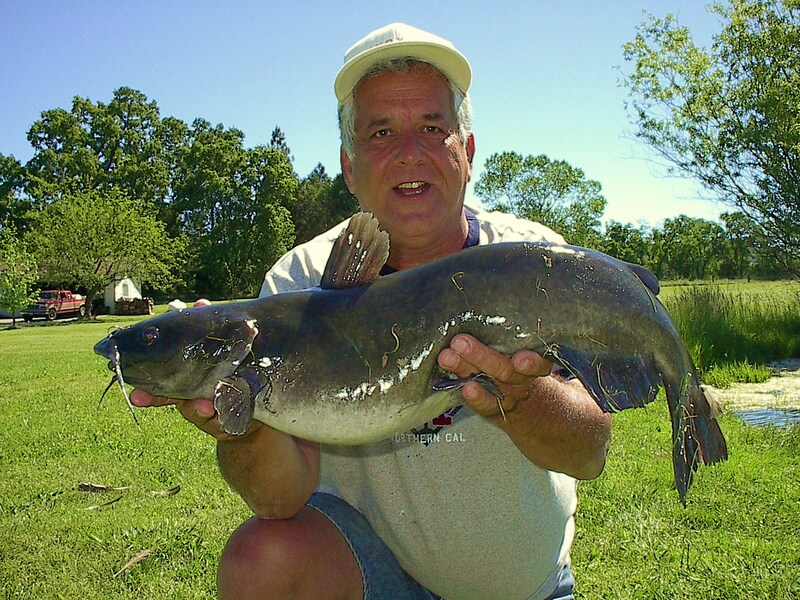 Blue Gill and Catfish are abundant during the summer months. 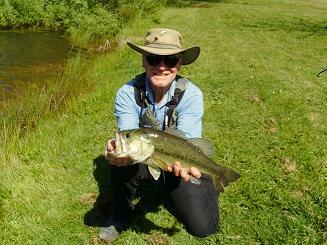 Fly Fishing is preferred but barbless spin fishing is also very productive. No live bait is allowed. 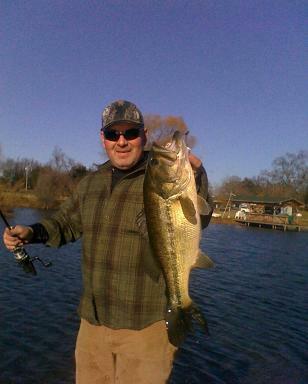 100% of the water is within easy casting for an experienced angler. Float Tubes are permitted and a peddle boat is available. During the moonlit summer and fall nights surface poppers and plugs produce dramatic results. A covered dock on the pond allows evening BBQs and dinners in a beautiful setting. With electricity, hot and cold running water, refrigerator and table for 10, the dock is an evening favorite.